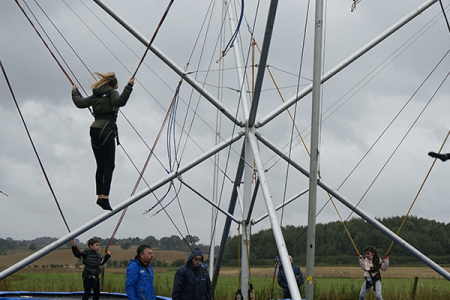 The best reward possible for your team, a fun day out! 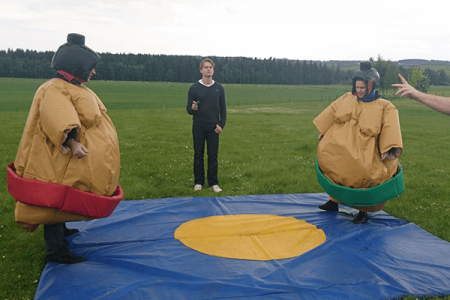 What better way to reward your employees than by holding a Family Fun Day? We’ll be there every step of the way, from the first conversation to making sure the day runs smoothly, making sure we create a day that your team members and their families will remember. 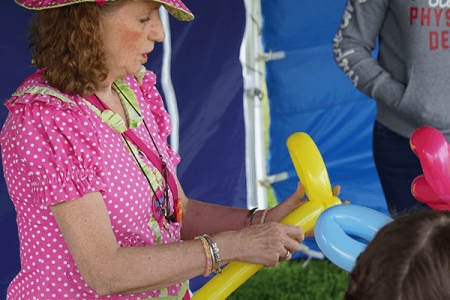 We want to make your bespoke Family Fun Day as fun and memorable as possible! Our dedicated team of professionals will work with you to create a day that is unique. 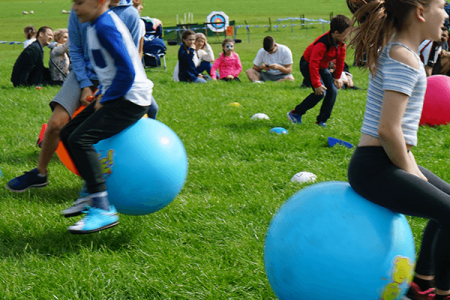 Activitiy choices range from Water Walkers, Juinor Quads, Laser Clays Shooting, Trampolines, Hovercrafts, Mini Highland Games and so much more! “We had an amazing family fun day in Edinbugh with Great Away Days. We had all sorts of activities for all age ranges and eveyone had a lot of fun! We especially enjoyed the quead biking course and junior quads! They also organised an amazing BBQ so the whole afternoon was perfect. We will be back!" 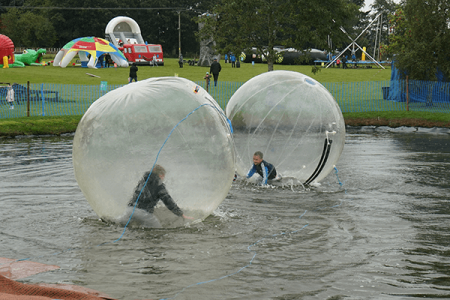 “We had a wonderful time in Perthshire on our Family Fun Day with Great Away Days. We went to their HQ in Methven and it was a perfect location for this event - also helped we were all scattered across Scotland. The team put on an amazing day and the event was so well orgnaised. Thanks Great Away Days!